As the name suggests, the Compact Carryall is a simple bag that can cater for a multitude of purposes. It is great for day sessions but would also double-up nicely as an ideal camera bag too, due to its padded construction throughout. If you were organised, there is probably just about enough space within to cater for a week abroad too. It features four exterior pockets, with one on either end, and then one on the front and one on the zipped top flap. The latter two are ideally sized to accept a couple of the TA pouches, so you can store all your terminal tackle within easy reach, and out of the way inside, freeing up the interior space for bulkier items. There is a hard base which will protect the material over rough ground and a large, padded shoulder strap. 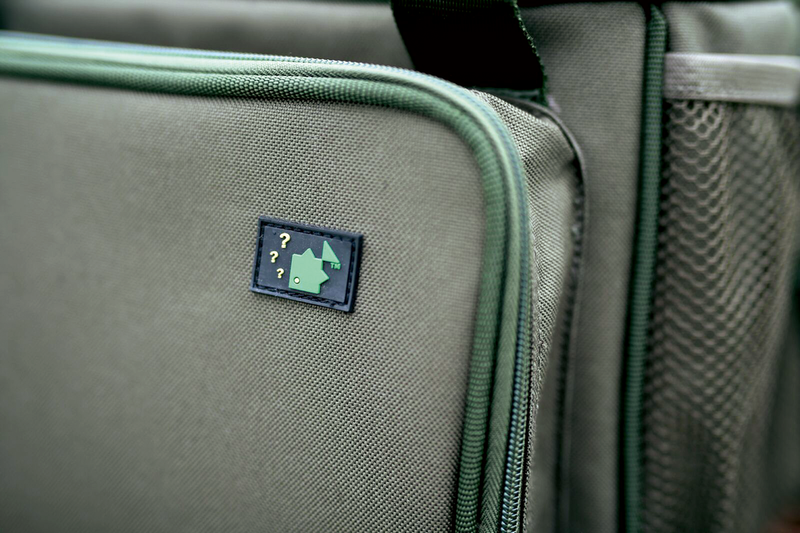 As per the rest of the Thinking Anglers luggage range, it is constructed from a heavy-duty 600D nylon. The measurements are as follows: 33 cm(H) x 23 cm(W) x 27 cm(D).